Wander the streets and discover colourful artworks celebrating the culture and history of Randwick City. From monuments to murals, memorials and modern quirky sculptures. 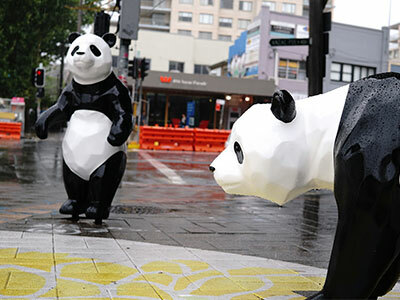 The footpaths of Kensington and Kingsford have undergone some drastic changes as part of Randwick Council and Transport for NSW’s ArtMoves public art program. Seven nationally and internationally acclaimed artists were selected to create unique artworks at five locations along Anzac Parade. The result is a sculpture walk that encourages people to look up, down and all around as they take in the vibrant and playful expressions of art that have injected life into under-appreciated areas. 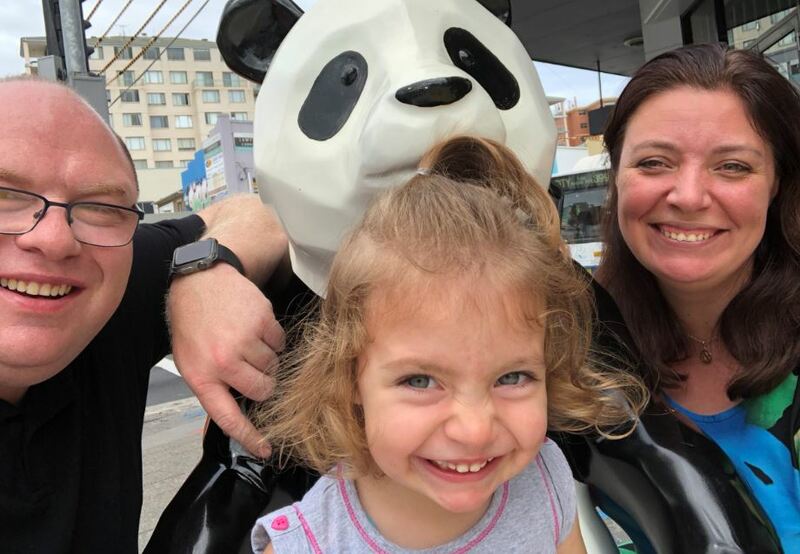 There’s the gramophone that amplifies sound and murals that pay homage to local legends on Southern Cross Close, the trippy park bench on Duke St and of course expressive paintwork and pandas on Borrodale Rd in Kingsford. This competition closed on Monday 30 April 2018. The winner of the competition is Michael from Kingsford - congratulations, Michael!